The last thing Jesus says to do in Matthew’s gospel is, “Therefore go and make disciples of all nations, baptizing them in the name of the Father and of the Son and of the Holy Spirit, and teaching them to obey everything I have commanded you. And surely I am with you always, to the very end of the age.” (Matthew 28:19-20). These are our marching orders, and the very first order of business in making disciples is to baptize them. Some churches get caught up in so many other endeavors that they fail to take care of their main business. This often leads to trouble in the church. Someone once said that if a church isn’t stirring the waters of baptism, people will stir up other things, and it usually isn’t something good! Let’s be about our business. Let’s keep things stirred up…in a good way! 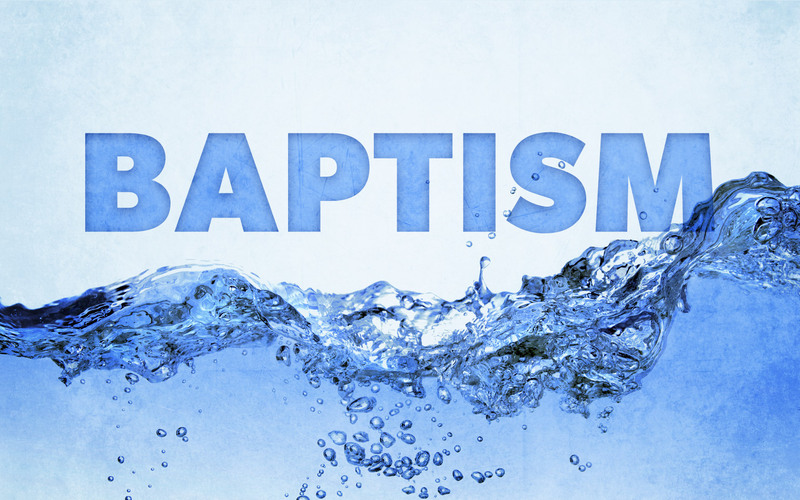 Let’s be stirring the waters of baptism as we lead people to become followers of Jesus Christ. This entry was posted in Church and tagged baptism, Great Commision, illustration, making disciples, Matthew 28:19-20, water. Bookmark the permalink.